Inspired by the region and on a mission to protect its resources for the future. 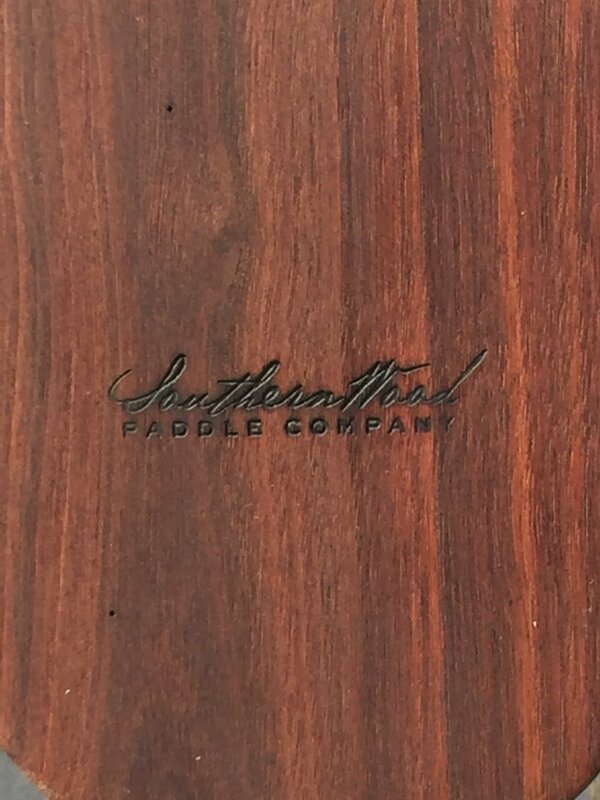 SouthernWood Paddle is committed to the use of salvaged and re-purposed wood to minimize our environmental impact. 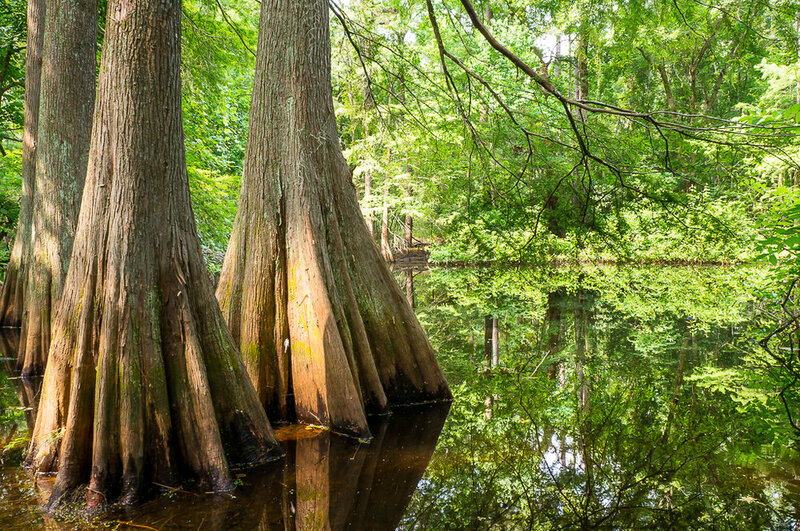 The majority of our paddles are made from old-growth, sinker cypress recovered from the low-country region of South Carolina. When available, we also craft paddles from several species of recycled, locally sourced wood. Our pledge is that a tree will never be cut down for the sole purpose of creating a SouthernWood paddle.